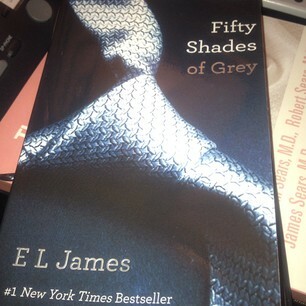 Kim Kardashian has revealed that she is reading “Fifty Shades of Grey”. The best-selling novel has created a media frenzy and is said to have given pointers to women everywhere on how to keep their men happy — and coming back for more. While Kim and Kanye’s newfound love seems to be going strong it never hurts to keep things interesting.